Capt. 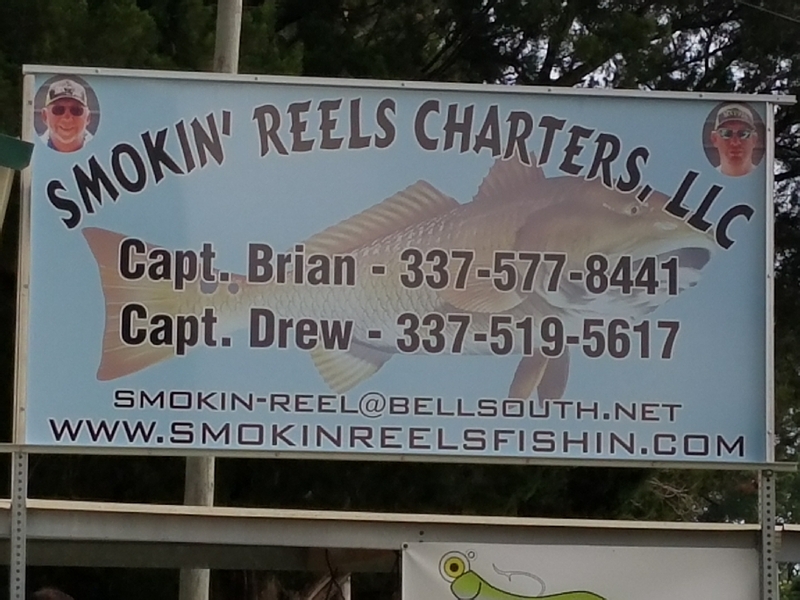 Brian’s charter with Craig, wife Lisa and close friend Leslie wasn’t a complete bust. Departing the dock at 11:30 for a foggy afternoon of fishing. They netted 12 beautiful Reds and at least another 80 smaller under size Reds for a fun afternoon of fishing!!! !